Ever heard about gamelan? 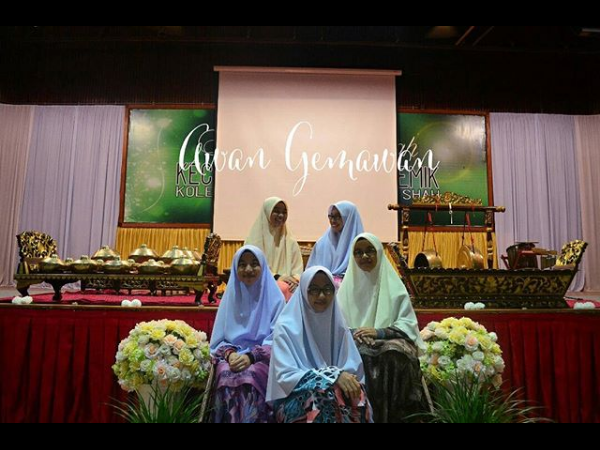 The first time I realise the existence of gamelan is when I was in standard 6. I still can remember it clearly when I was at that age. 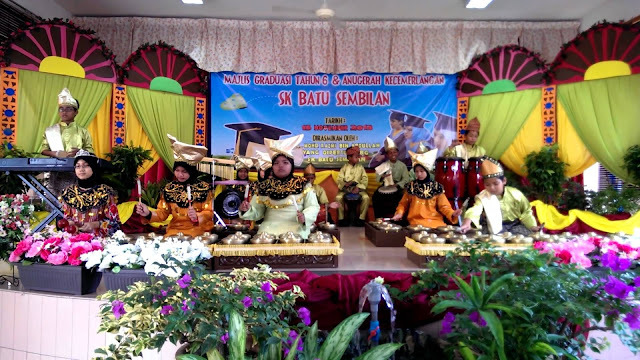 When the caklempong ( just like gamelan but slightly different) being established in my school, I got so excited. At that time I really hope that I can be one of the caklempong team. However, I'm one of the recorder players in my school music band. I'm eager to join the caklempong team and I'm willing to do anything as long as I get to be one of the team. During practice, I'm just playing around and I always hope that teacher would scold me and get rid of me from that band. But looks like my plan was not a success. I did get scold by the teacher but I'm not leaving the band. Serious talk, I'm really disappointed. And guess what? We ( music band) lose in that competition and caklempong being the ultimate winner on that day! Yes, we're participating in the same competition and we lose. ARGHHHHHHHHHH! And now I'm here in KISAS. Being here in KISAS is like facing a new world. A new world that have many obstacles and fun things. 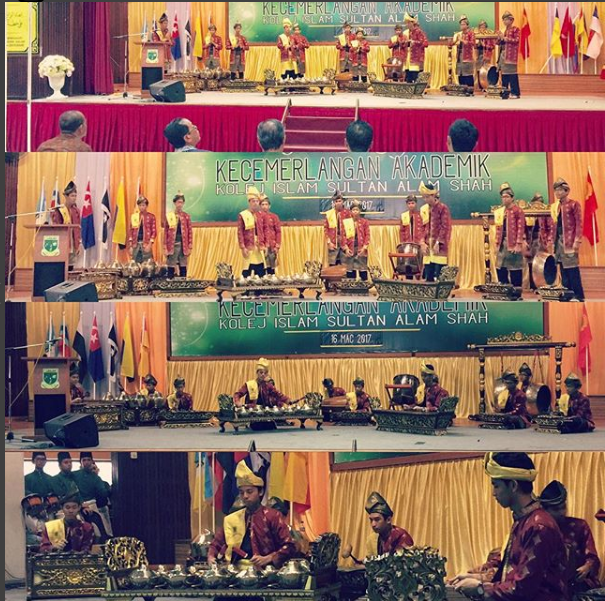 Alhamdulillah, here in KISAS, I've been given the chance to be one of the players in gamelan. Now, I' officially a GEMAWAN! I can't express how in love I am with gamelan. I just sooo crazy with it! I just hope that I can play it untill I'm grow older. That's all from me. 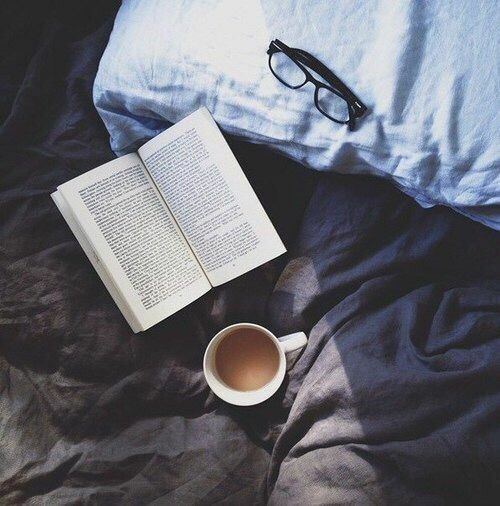 Feel free to share how you guys overcome your stress or problems in the comment! Thanks for reading. Hello, guys! So sorry for the long wait! I don't know that this would happen. Last month, I had to stay at school because I had a project to get it done. Again, I'm sorry. I hope you guys can accept my apology. Back to the topic and the main point of this entry! You guys need to follow all of these bloggers. Hwaitingg!!! Thank you for all your supports! I really appreciate it. There are some participants that didn't give me their blog ID. Instead, I backlink it to their blog. So, you guys need to follow them manually. Sorry again, and have a nice day ahead!